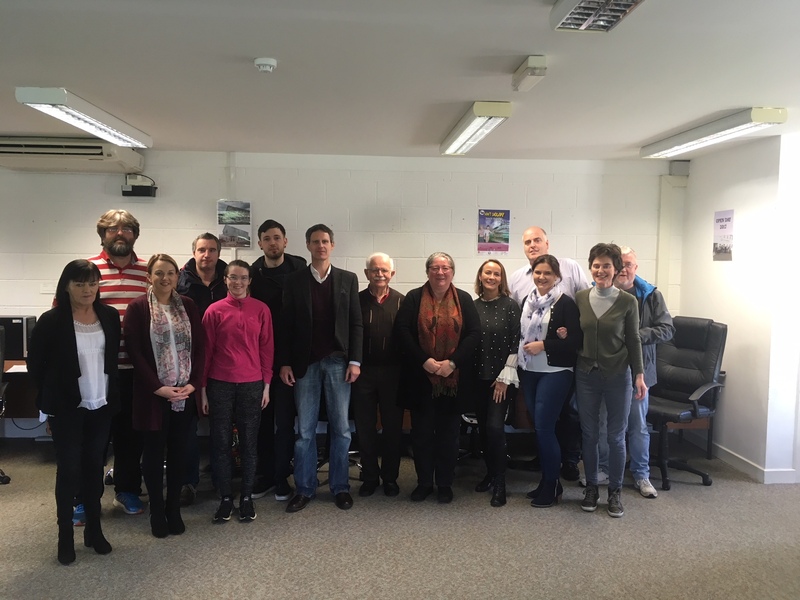 Today, participants of our 2017/18 full time Computer Applications for the Workplace programme completed their time with us here at Mohill Computer Training (MCT). Each participant spent the last twelve months up-skilling and getting certified in a wide range of office, design and business apps. For each module passed, learners will receive a QQI Level 5 Certificate and 12 learners will receive a QQI Level 5 Major Award indicating that they have achieved a high level of competence in a broad range of work related computer applications. MCT and it’s staff would like to congratulate all participants on their dedication, commitment and hard work and wish them the very best in their future endeavours. We are now getting ready for the commencement of the next full time course which will be starting in just over two weeks time. We have received great interest in our upcoming full time programme and already there has been a high level of uptake. Although places are almost filled, we are still accepting a few final applications. Call Bernie on 071 96 32024 or email naomi@mct.ie to secure one of the few remaining places.